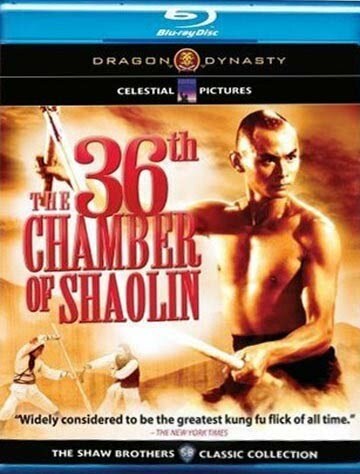 Shaw Brothers Collection Two contains four Legendary martial arts movies for Shaw Brothers studios. Packaged together in a highly collectable box set. This collectors set contains Brothers Five, Brave Archer and His Mate, Holy Flame Of The Martial World and Journey Of The Doomed. The terrific team of director Lo Wei (who helmed Bruce Lee and Jackie Chan s first major movies) and superstar swordswoman Cheng Pei-pei (famous for Crouching Tiger, Hidden Dragon) create another high-action winner of brotherly love...and death. When is The Brave Archer movie a Venoms film? When it is this, the fourth in a hugely popular series. This time, the lead Venom is out to defeat a mass martial art murderer with the help of his fellow Venoms and Brave Archer associates alike. This internationally popular tale of a brother and sister, seeking vengeance for the death of their parents through using the mythical yin/yang Holy Flame kung-fu technique. 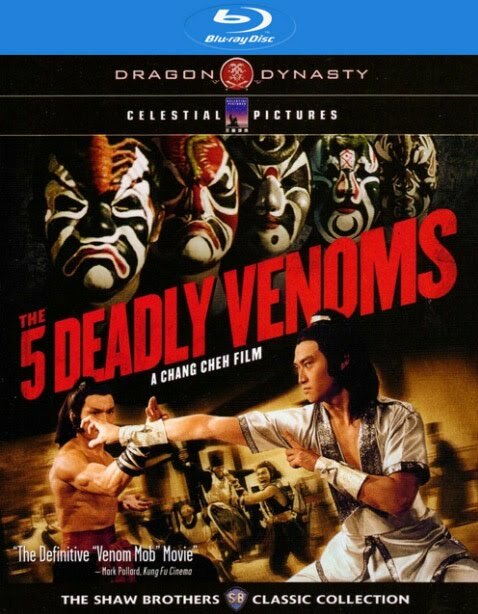 It s an eye-filling epic choreographed and co-starring lead Venom Kuo Chue. Tung Wei, the kid Bruce Lee teaches at the beginning of Enter The Dragon, shows off his martial arts abilities 12 years later fighting the lady Michelle Yeoh tries to emulate, Hui Ying-hung in Journey Of The Doomed.